Let's Go Backpacker Hostel has a Variety of Rooms available including A/C and fanned Dormitory rooms and 2 Private double bedrooms. CCTV and safety lockers are fitted within the premises. Let's Go Backpacker Hostel provides a friendly and helpful service which can accommodate all needs including it's own taxi service, Bike, Car and Boat higher and can organize an easy and stress free Visa run for guests wanting to stay Longer in the Kingdom. Let's Go Backpacker Hostel is a smart and easy choice for budget travelers to Samui, offering a relaxed and hassle free stay every time. 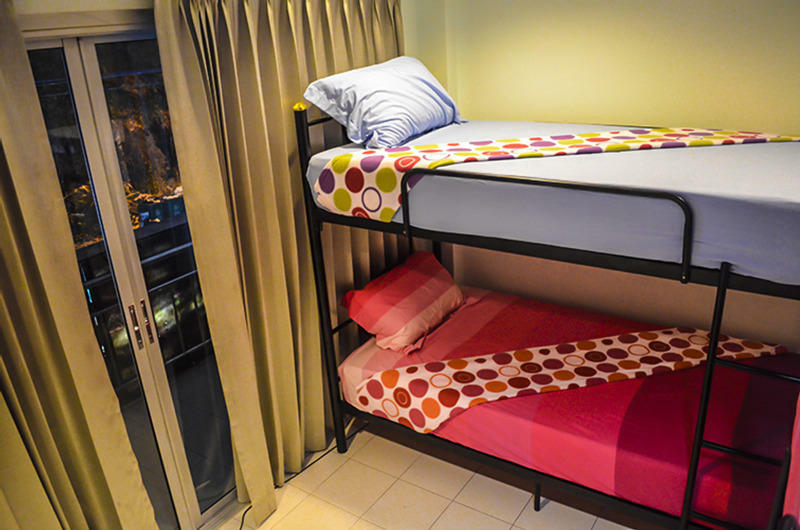 Let' Go Backpackers Hostel is 300 meter from Fisherman Village and 600 meter from Bophut Pier. Samui Airport is 4 km away. Guests can visit Big Buddha which is a 10-minute drive from the property.